Service: My order was delivered the next day after ordering, I was very impressed with that. 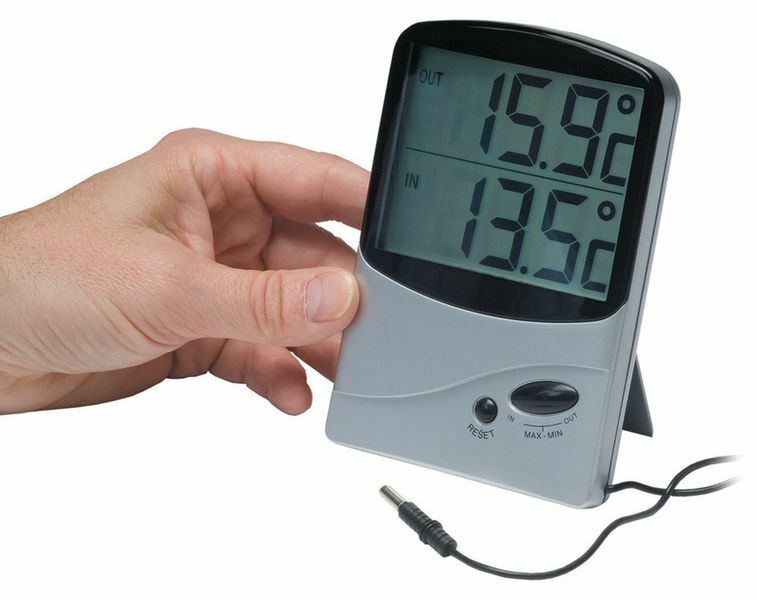 Product: The thermometer seems to be working fine, my husband is very pleased with it. Service: Great & Quick Service! Service: okOur response: Thank you for your feedback. Having investigated, the product you have ordered is a standard economy item, the accuracy for which is stated within the catalogue. For tasks of a sensitive nature you may require a calibrated product, which we do also have available in our catalogue. A member of our customer services team will be in touch directly to discuss the options with you. Kind regards, the Seton team.